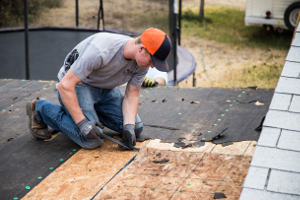 Zion Roof Repairs is Southern Utah's Premier roofing solution. 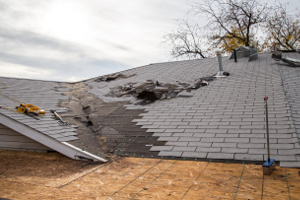 If your roof is to the point where you need to have it redone, Zion Roof Repairs will ensure you receive a quality product at an affordable price. We make sure that the job is done right every time. We get to the source of your problem fast! 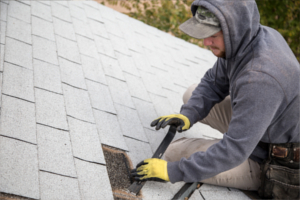 Whether you need help with a leak, hail damage, curling shingles or other damage we provide exceptional service at a reasonable rate. 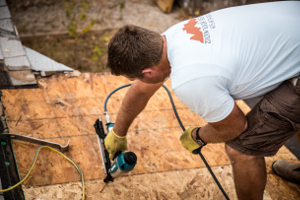 If you are buying a new home you want to know that the roof over your head has been done right, and will last for a lifetime. We offer in depth roofing inspections to ensure there are no hidden surprises. If you need a new skylight or just need your current skylights repairs, Zion Roof Repairs is your one stop solution. 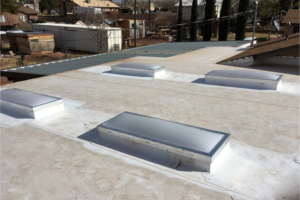 Add a ridge vent to your existing roof to help keep your home cool during the hottest Southern Utah summers. Zion Roof Repairs is a licensed general contractor and is experienced in all aspects of remodel, addition, and construction. Do you have a roofing project you would like an estimate on? We have years of experience to make sure you are satisfied with your project. We stand behind our products and offer a lifetime warranty. Don't leave your most valuable asset in the hands of amateurs. 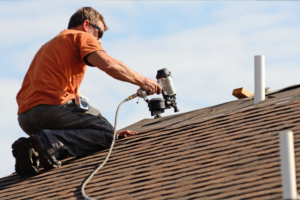 Zion Roof and Repair hires only professionals with years of dedicated training to ensure your roof will stand up over time.